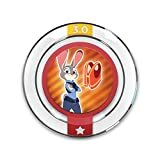 ﻿ Disney Infinity 3.0 Edition: Zootopia Power Disc Pack | Your #1 Source for Video Games, Consoles & Accessories! 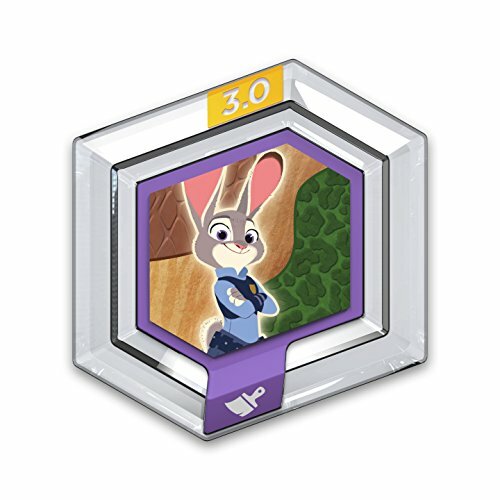 Enhance your Disney Infinity experience and expand your adventures with all-new 3.0 Power Discs! 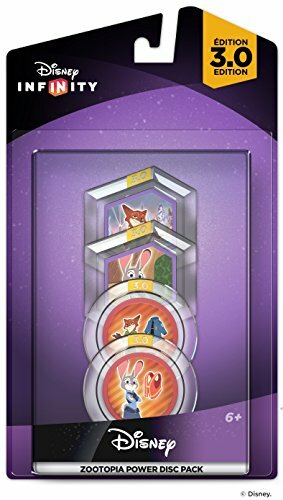 Use Power Discs to modify Disney Infinity Play Set gameplay and modify or customize Toy Box worlds. 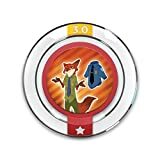 Place your Power Discs on the Disney Infinity Base to power-up characters, grant unique abilities, customize the Toy Box world, and provide exclusive toys. All Power Discs from previous editions are compatible with 3.0 Toy Box! 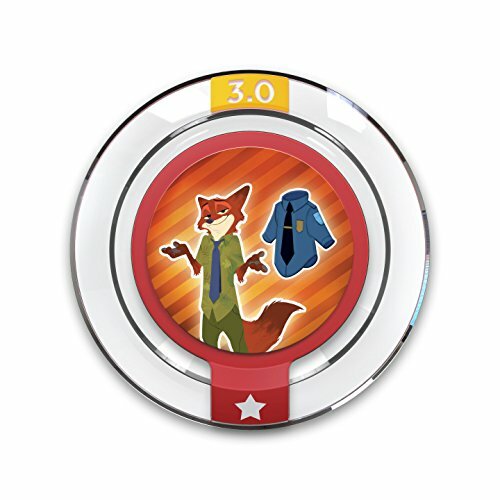 Collect all-new Disney Infinity 3.0 Edition Power Disc Packs including Star Wars, MARVEL and Disney Power Discs! Includes 4 Power Discs: Officer Wilde – Become a ZPD officer and join Judy in the fight against crime. Meter Maid Judy – Relive Judy's past career as a Meter Maid with this outfit. Stars Over Sahara Square – Give your Toy Box the dazzling night-lights of Zootopia's cityscape. Sahara Square Sands – Decorate your Toy Box to resemble the glamorous landscape of Zootopia's ritzy Sahara Square.